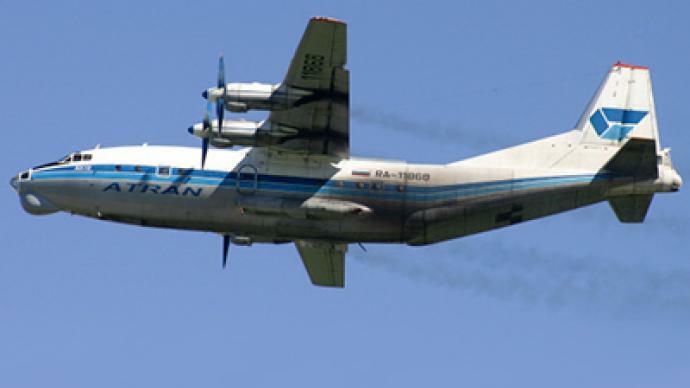 Emergency services are searching for an An-12 cargo plane with 11 people onboard that disappeared on Tuesday morning in Russia's Far East. This is already the third incident involving an AN-type plane during the last month. The plane disappeared from radar screens in the Magadan Region in the Far East shortly after the plane’s pilot requested an emergency landing. The aircraft was heading for a town in the neighboring Chukotka Region when the crew told air-traffic controllers one of the engines was on fire. 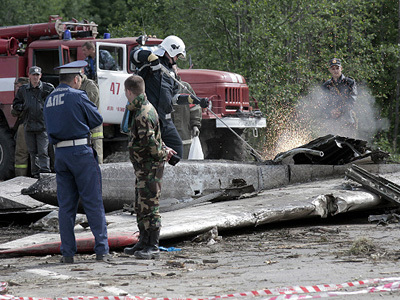 The plane disappeared from radar at 7:34 am Moscow time (03:34 GMT) on Tuesday morning some 300 kilometers from Magadan. The cargo plane had been sending a distress signal for a period of time before disappearing completely. The authorities sent a helicopter with a rescue team, but dense fog and heavy rain made it impossible to search the suspected crash area from the air. 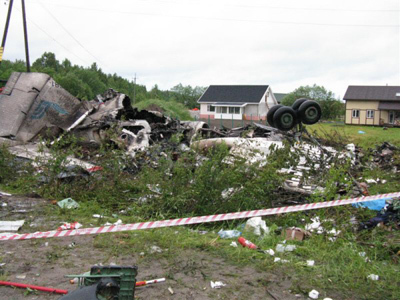 The Russian Federal Air Transport Agency (Rosaviatsia) told media that the transport plane was carrying nine crew members, two passengers and 16 tons of food. 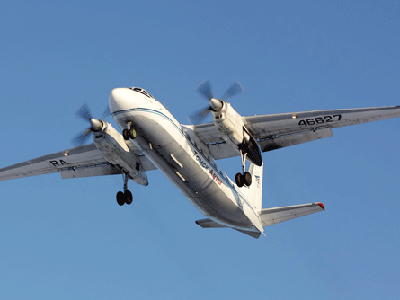 The Antonov An-12 type aircraft is the oldest aircraft in Russia's civil fleet. It first entered service in the Soviet Union in 1966. The plane is capable of carrying up to 20 tons of cargo and can accommodate up to 14 passengers between the flight deck and the cargo bay. The plane’s production stopped in 1973 after the Soviet Union produced over 850 civilian and military models, and exported hundreds. The An-12 is now regarded as outdated and the Russian Air Force is seeking a replacement. In 2009 the United Arab Emirates banned An-12 flights following a series of crashes involving the model. 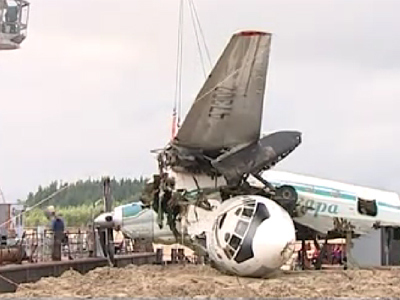 On Monday another Antonov plane, an An-24, crash-landed in poor weather conditions in eastern Siberia. Only a “miracle” saved the crew and passengers onboard. No fatalities were reported, but fifteen people were injured. In July this year another An-24 was forced to make an emergency landing in water in the region because of a fire in one of its engines. Six people of the 37 onboard were killed.